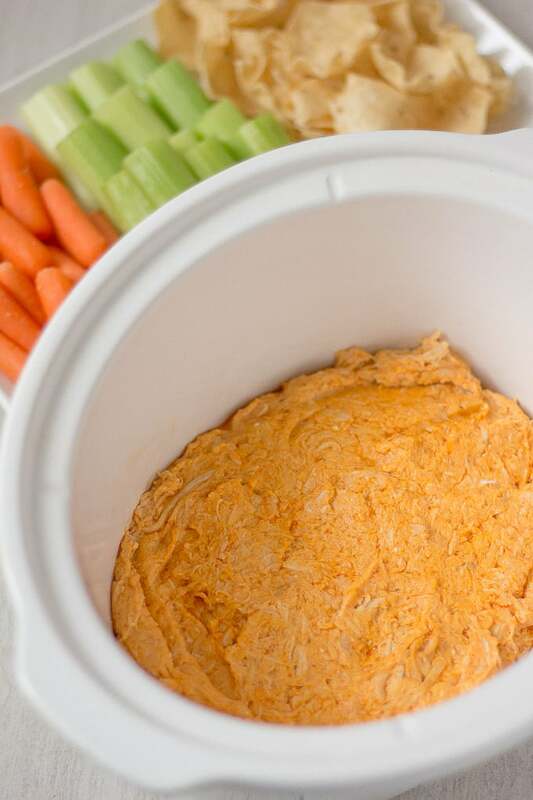 Buffalo Chicken Dip is always a crowd-pleaser. This version is made in the slow cooker making it easier than ever, and warm all throughout your game day party. 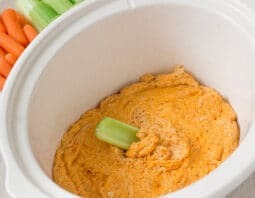 I’m a huge fan of buffalo chicken dip. 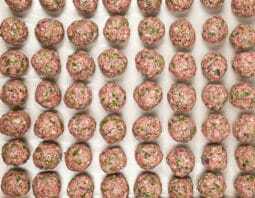 It’s full of flavor and makes for a great go-to appetizer for any event, any time of year. The question I always have, though, is what cheeses and dressings give me that classic buffalo chicken flavor I love so much? Blue cheese or ranch dressing? 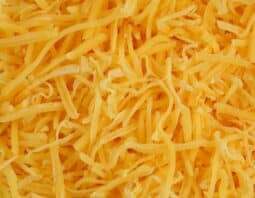 Cheddar cheese or mozzarella? After a bit of experimenting, the answer was clear: a little bit of everything! For this recipe, I use blue cheese dressing, and get the ranch flavor by adding garlic and onion powders. I then added both mozzarella and cheddar cheese for the full spectrum of cheesy goodness. 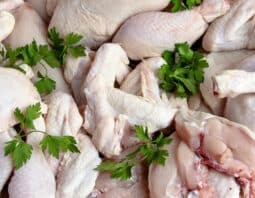 I am all about time-saving tips, so instead of cooking my own chicken from scratch I like to use a roasted chicken from the local grocery store. The chicken is always super moist and flavorful, and adds another element to the dip. 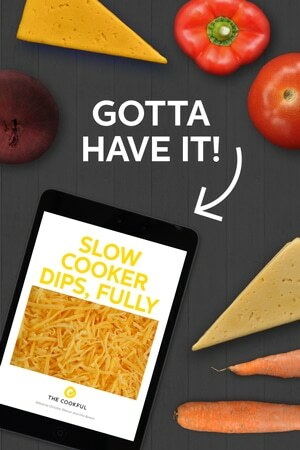 Everyone loves a nice cheesy dish, but my biggest pet peeve is that once the cheese cools down, the once gooey dip turns back into a hard layer of cheese. Using a slow cooker easily solves that, allowing you to keep the dish warm and melty as long as you need it! This recipe is based on the original that we all know and love. But if you are looking for a lighter version, there are several simple substitutes that will lighten things up, including choosing lower fat cream cheese, dressings, and cheeses. Have you tried our Baked Crispy Chicken Wings? You are not going to believe the secret ingredient that makes them so crispy in the oven. No frying going on here at all! Add all ingredients to the slow cooker and mix to combine. Cook on low for 1-2 hour, or until cheeses are melted. *Using hot sauce (like tabasco) yields a very spicy dip. 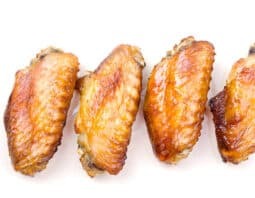 If you want a milder version, use Buffalo Wing sauce, such as Frank's Red Hot Wing Sauce (learn about the difference between hot sauce and wing sauce here). Lauren is a registered dietitian and blogger at BiteofHealthNutrition.com where she shares easy to make recipes that are both nutritious and delicious. A once picky eater now can’t help by experiment with new foods and flavors creating recipes everyone enjoys eating and cooking!